Compassion, Experience and a Commitment to You! 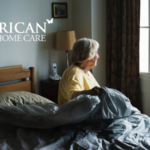 All American Care understands how important the care of your loved ones is. Not only do we believe that the quality of care should be high, but that the caregivers should also be compassionate and attentive. This is why All American Care is the most trusted agency on aging in Pennsylvania. We are dedicated to providing the highest quality in-home health and personal care services to our patients. We ensure that their individual needs are carefully assessed and fully met by our compassionate employees. Every member of our team approaches patient care in the same way we would with our own family. We also understand that culture is very important. Traditions and language are all part of what helps to make someone feel comfortable during a difficult time in their life. Our friendly environment and Spanish speaking personnel ensures that patients from all walks of life are treated with the kindness and dignity they deserve. Our caregivers are both certified and experienced. We also have experts in Alzheimer’s and Dementia, ensuring top-notch care for those suffering with cognitive issues. 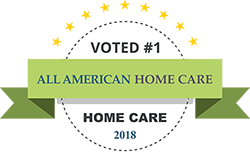 Not only do our caregivers help our patients enjoy a higher quality of life at home, but All American Care has also received several accreditations and licenses. All American Care has been certified by the Centers for Medicare & Medicaid Services, ensuring that our agency exceeds their quality standards and is recognized as an organization that works to advance the quality of care provided to senior citizens in our community. The Joint Commission is an accreditation firm that evaluates organizations and inspires them to excel in providing the highest level of safe and effective care. All American Care has also been warded The Joint Commission Gold Seal of Approval, proving that we have met the Joint Commission’s thorough program requirements and is recognized as being among those with the highest national standards of quality. All American Care also has a license from the Pennsylvania Department of Health, ensuring that we’ve been verified as having complied with all federal and state health and safety standards. Regular on-site surveys by the PA Department of Health ensure that those requirements continue to be upheld. 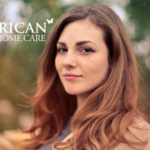 When working with us, you can rest assured that All American Care is fully compliant with all federal and state regulations. Having been accredited by the Better Business Bureau means that we have committed to make all good faith efforts to resolve any consumer complaints or issues that may arise from regular business practices. We promise to you that we will deal honestly and fairly with all clients, regardless of the circumstances. No matter what, All American Care is always available. We provide round-the-clock care for your loved ones, even on nights and weekends. You can have peace of mind knowing that there is always someone available to help or answer questions when you need it the most. All American Care prides itself in our community involvement. We firmly believe that few things are more important than community. We show our appreciation by always striving to give back. Our mission is to provide quality care to people at all stages of life that need assistance and prefer the comfort and familiarity that their own home offers. Our considerate caregivers cultivate a sense of confidence and satisfaction that transcends the ordinary client-caregiver relationship. We consider our patients part of our family. With our experience and our compassion and commitment to you, All American Care is the trusted agency on aging in Pennsylvania. 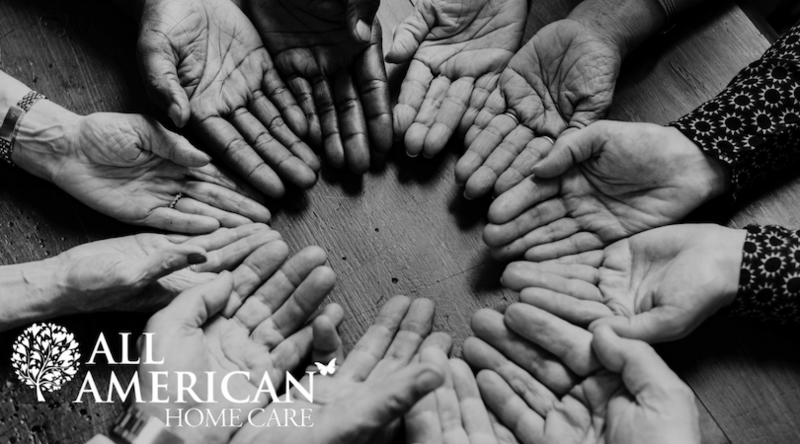 We hope that you will become part of the family by choosing All American Care for your in-home care needs.